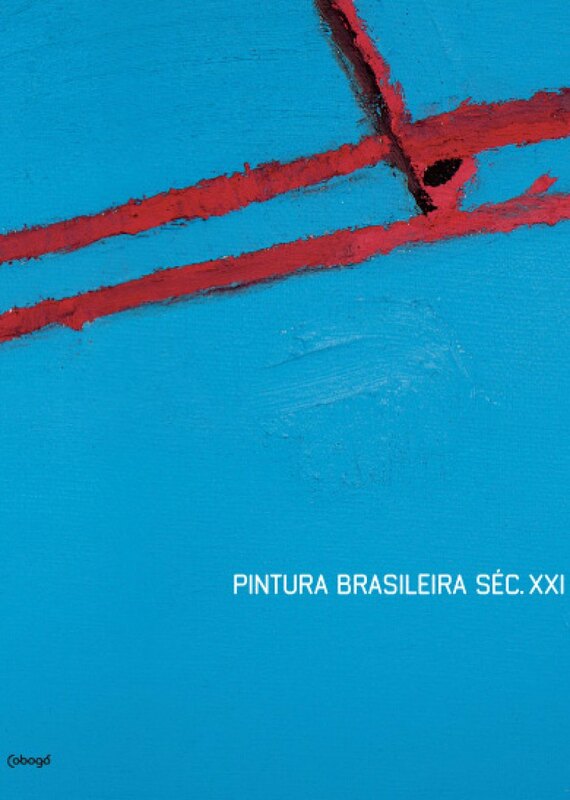 The book Pintura Brasileira Séc. XXI, presents a panorama of pictorial production created in present-day Brazil. It features a variety of methods of work and reflection which take place simultaneously in different regions and by distinct generations of visual artists in Brazil. Painting concentrates great power in the global visual arts scene. And the ample coefficient of unique styles of artists featured in the book is the result of a complex equation of academic studies, local influences, international references and, mainly, the poetic material which each artist carries. Some focus on drawing, others on broad, firm brushstrokes, still others on voracious gestures, in contrast to those who employ raw colors or light tones. In addition to concentrating on the new generation of painters, the book also exhibits the work of established artists, active in the professional art scene since the 1980s, given their importance and formative influence on the work of these young people. With over 160 works by 133 Brazilian artists, the publication also features essays by critics José Bento Ferreira and Tiago Mesquita.